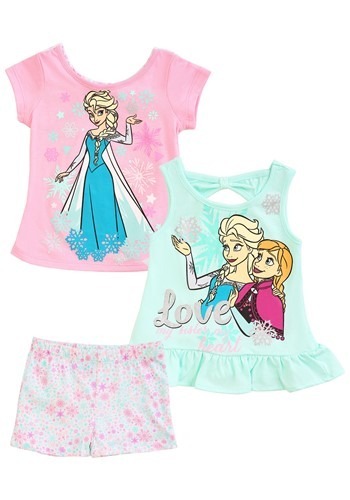 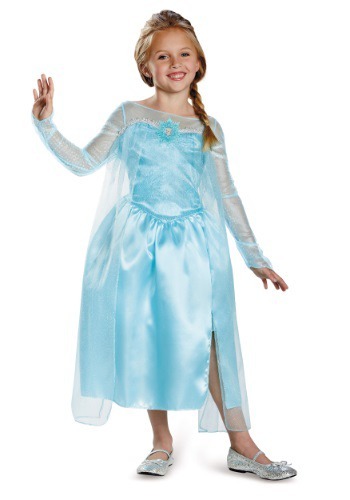 Frozen is one of the most popular animated movies to come out in a very long time, and it has inspired millions of little girls to want to be like Elsa or her sister, Anna. 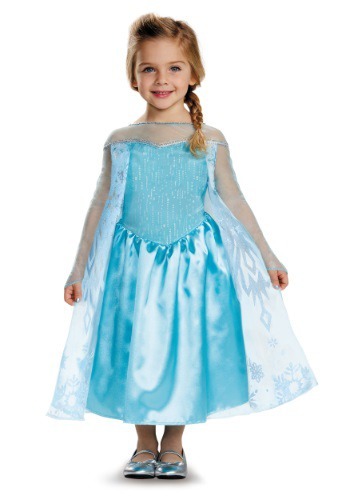 Whichever character from this film you or your children want to be, you can find it here with our partners Frozen Halloween Costumes. 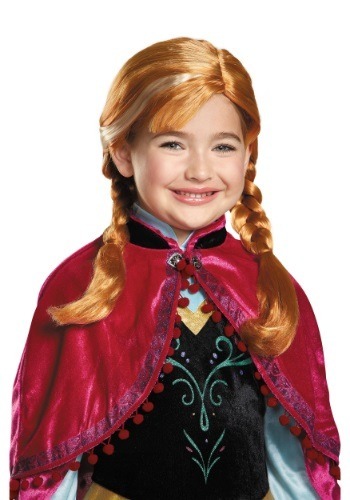 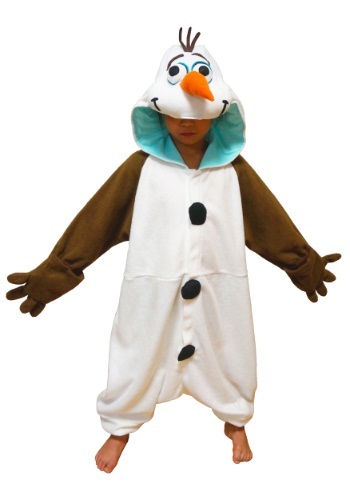 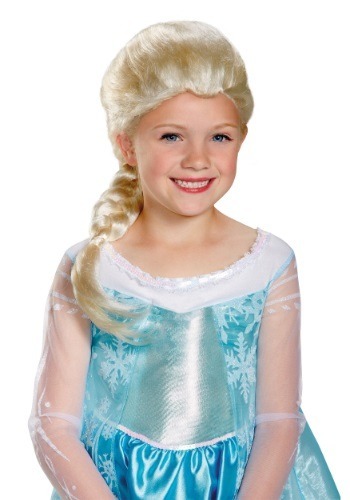 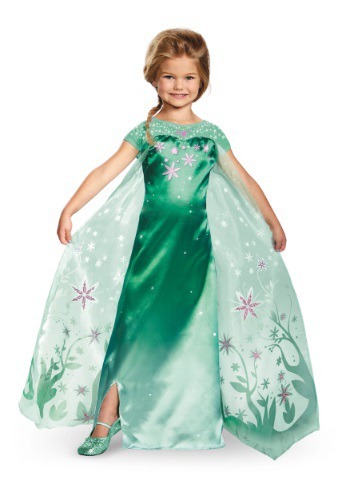 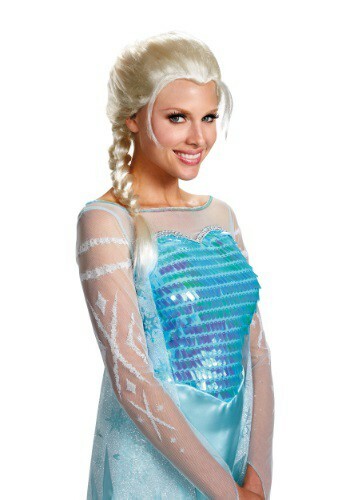 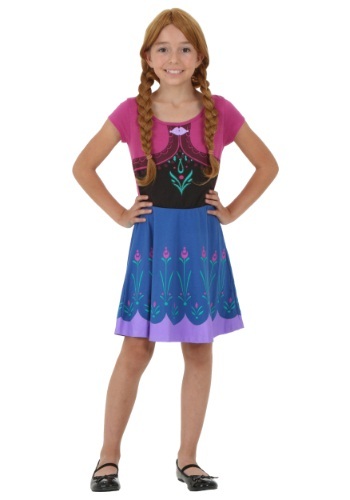 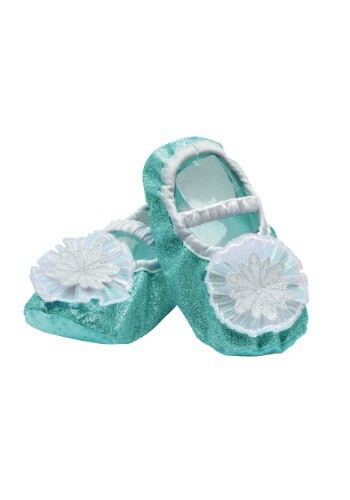 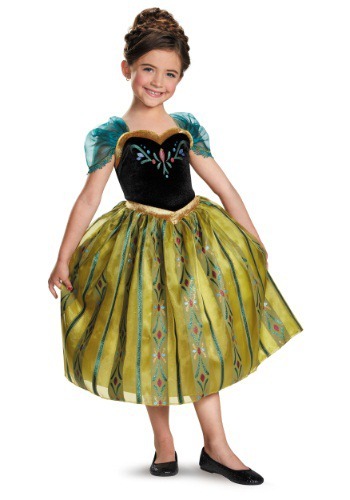 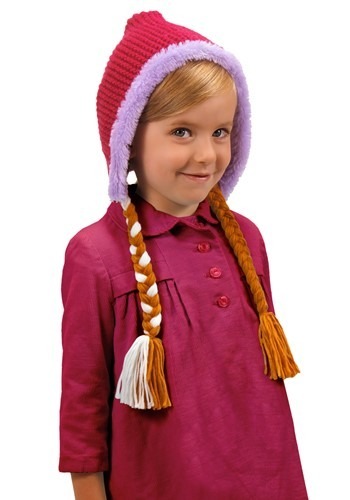 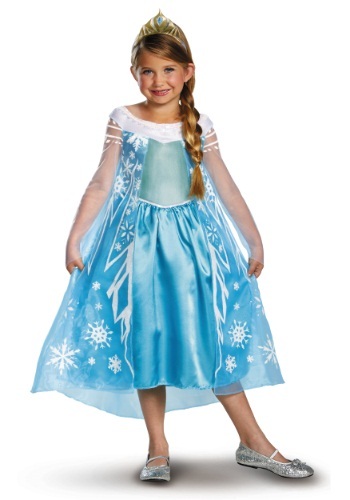 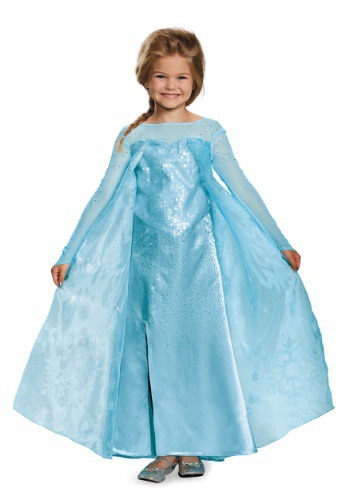 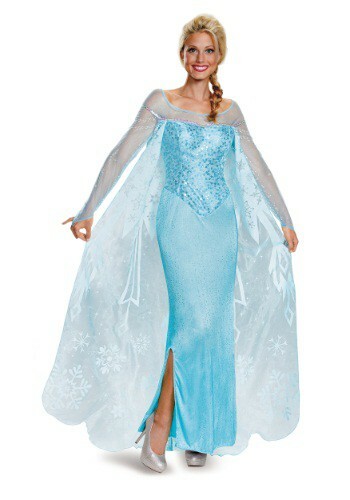 At Canada Costumes, our partners offer adult and child sizes of Anna, Elsa and even Olaf the snowman. 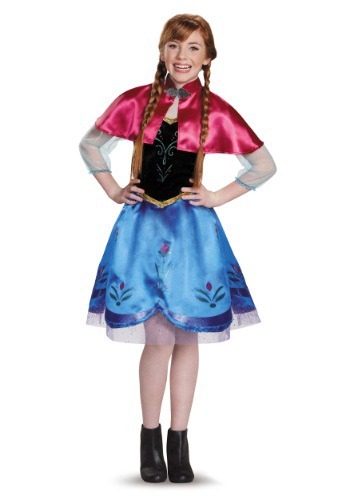 Whichever you choose, you can rest assured that these costumes are sourced from only the most reputable places and are made from the highest quality materials. 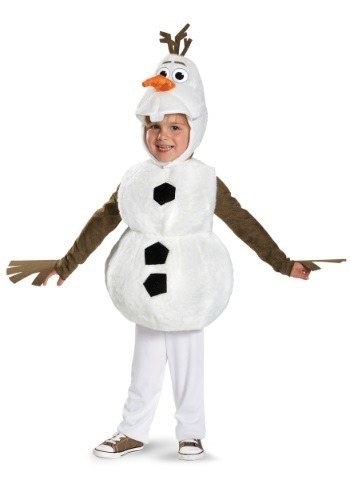 Even though the quality of our costumes is top notch, they are available to you at the most competitive prices around to ensure you look the part this Halloween.